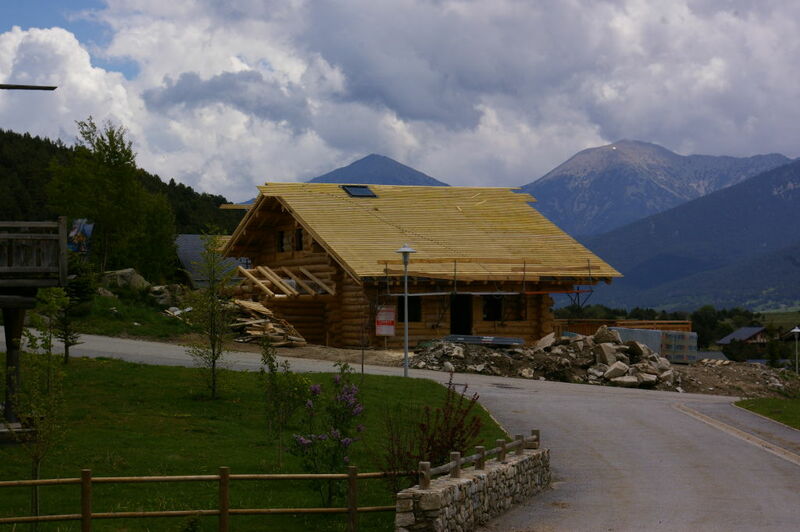 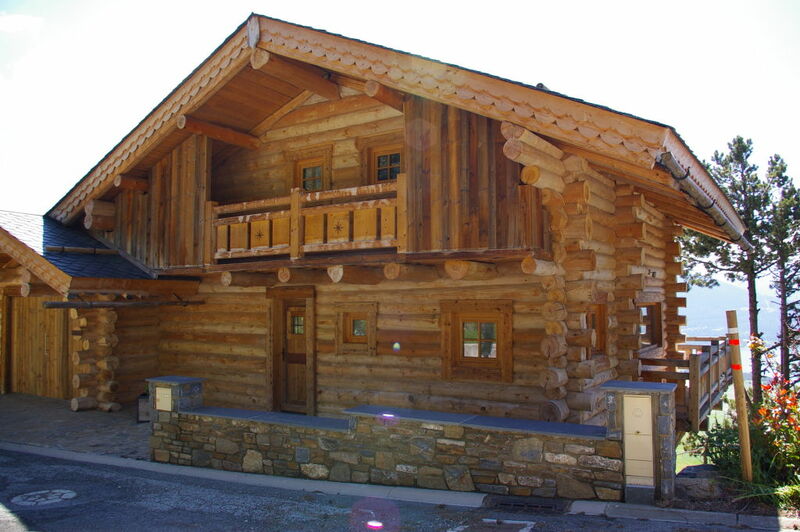 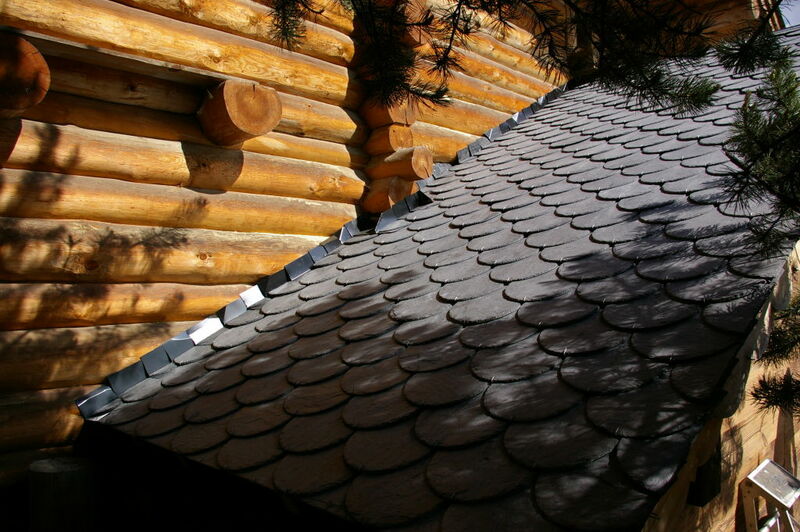 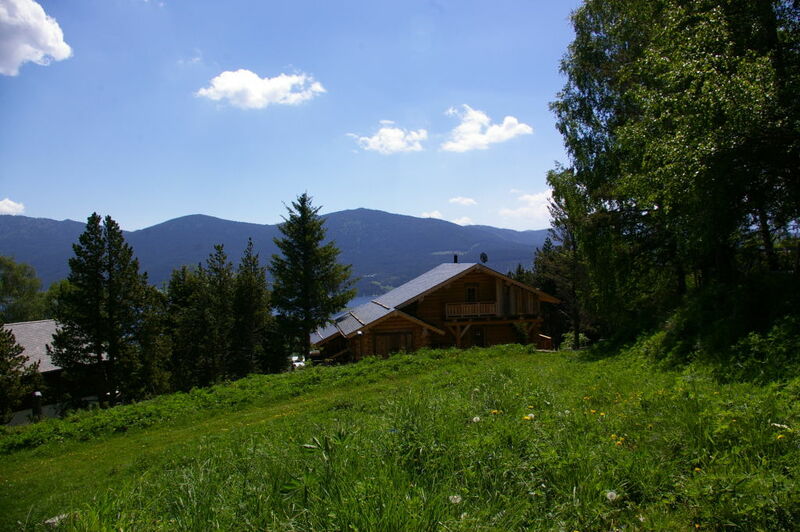 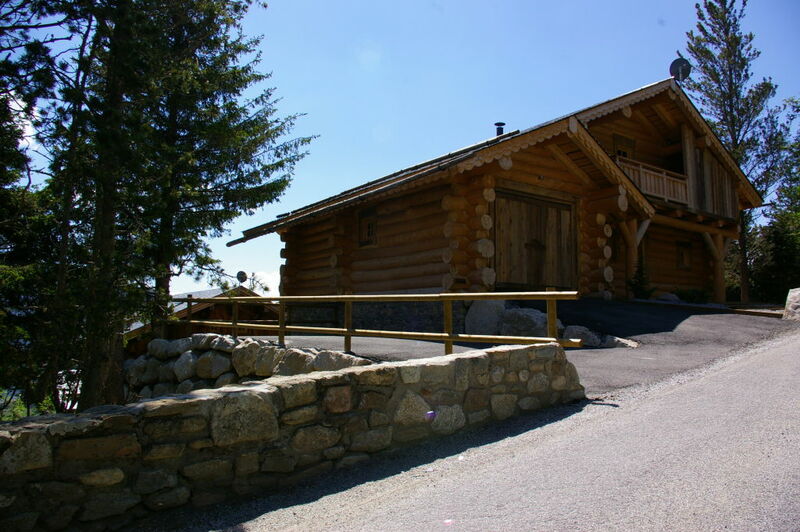 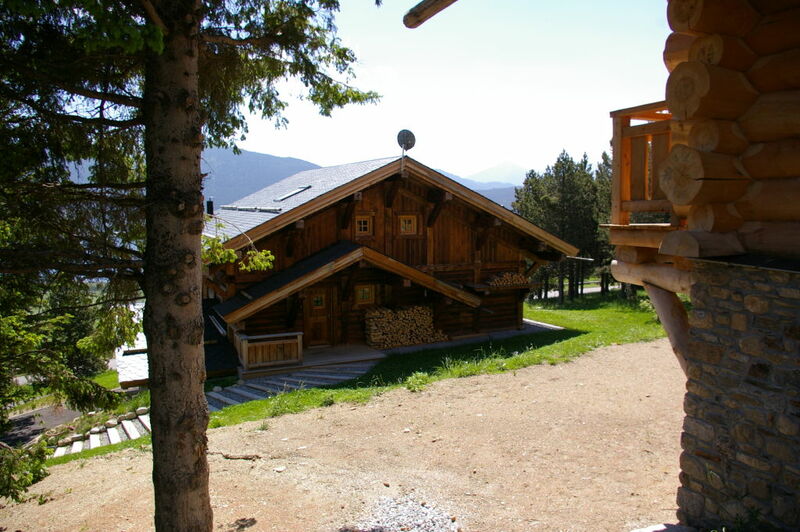 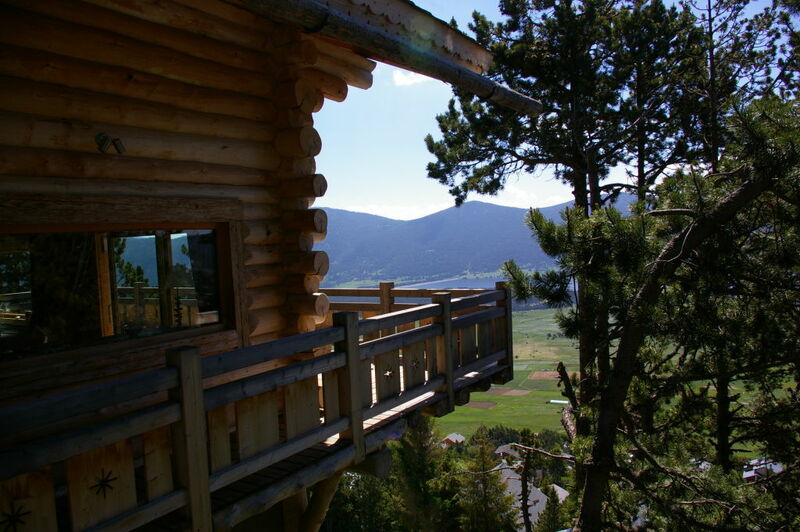 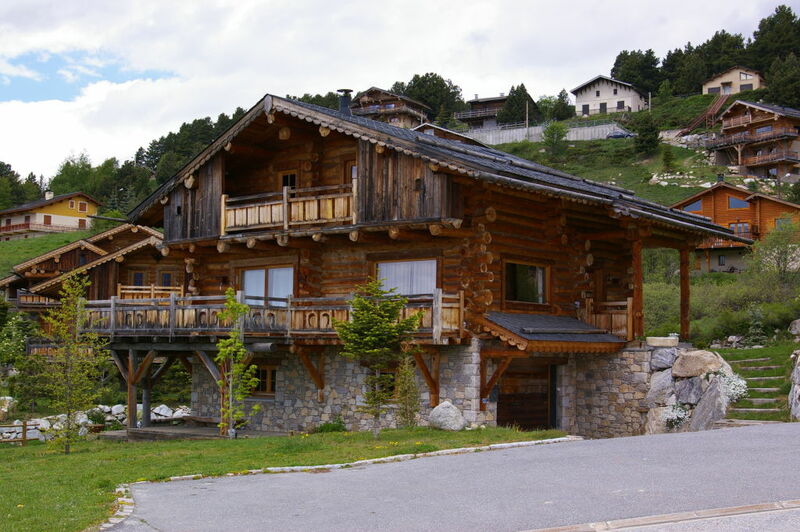 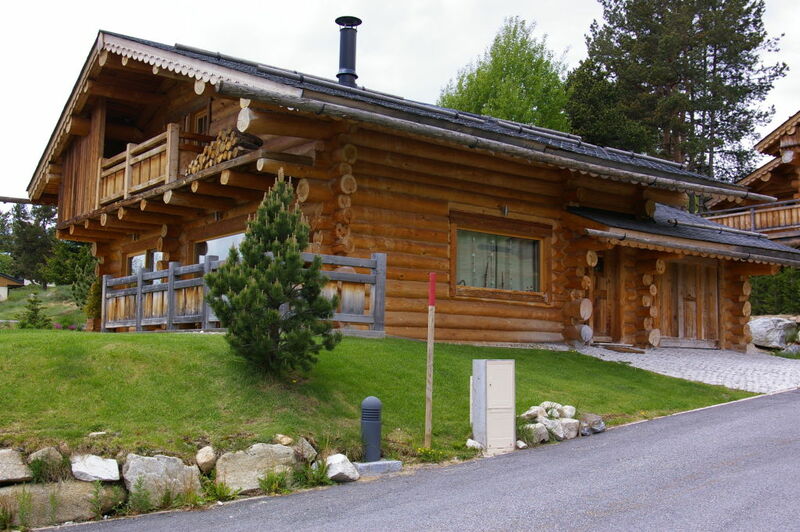 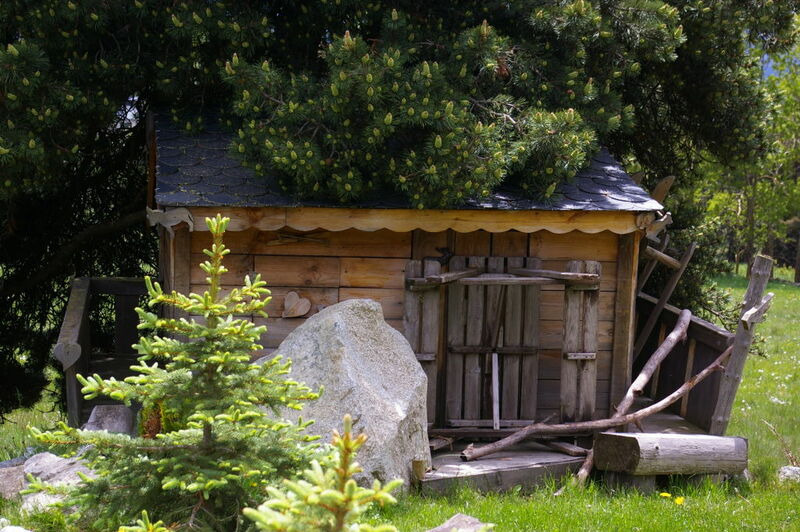 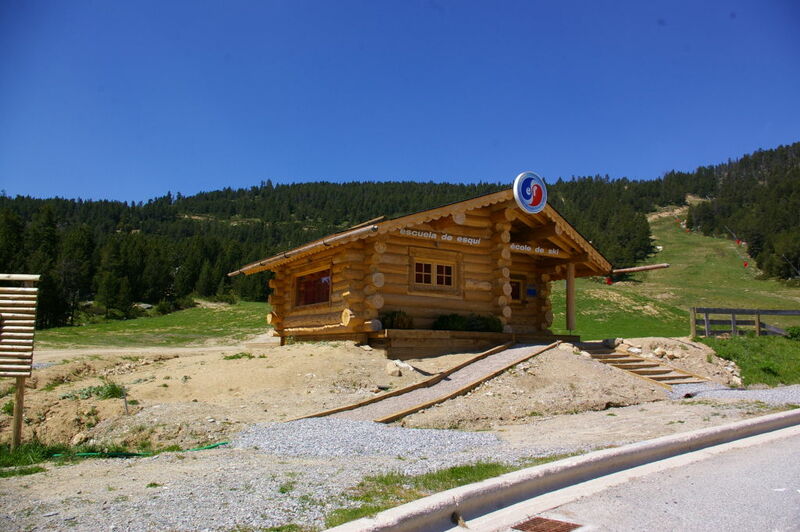 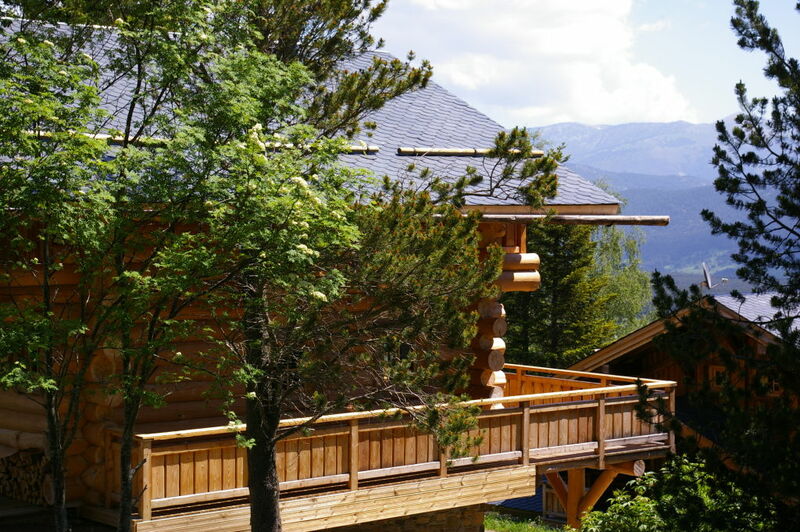 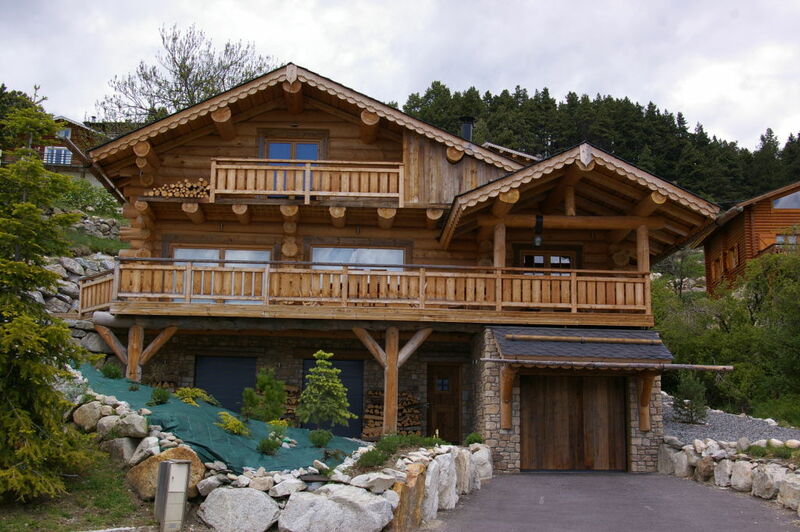 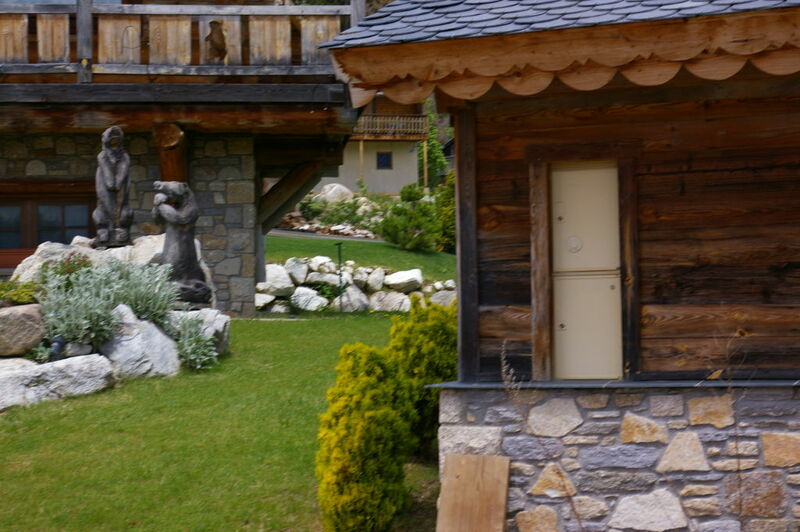 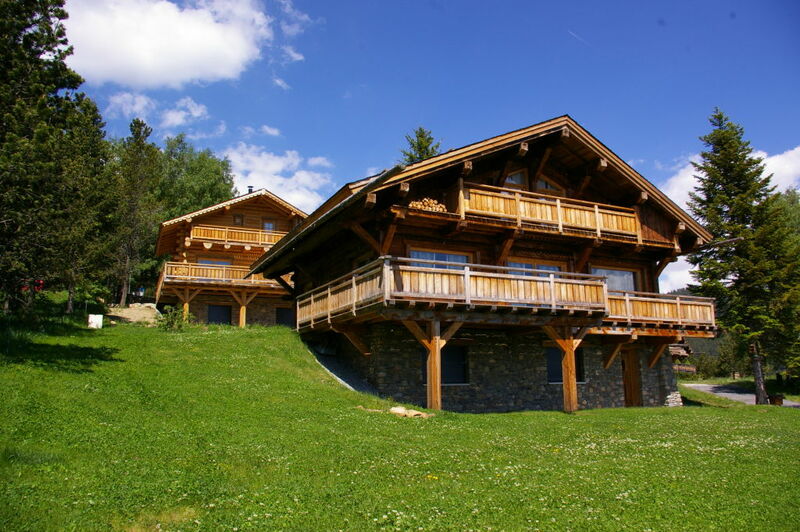 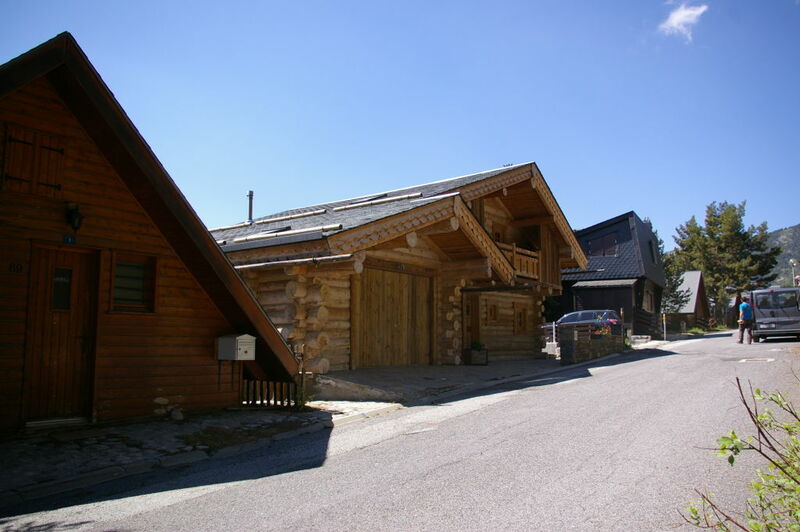 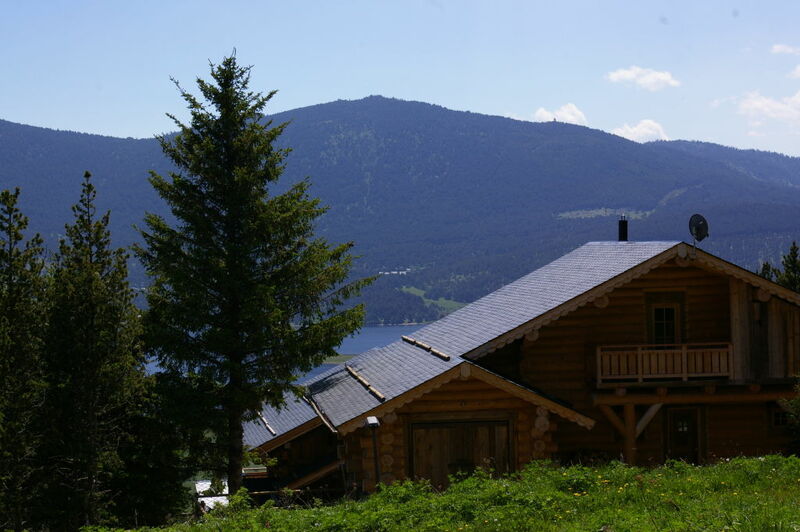 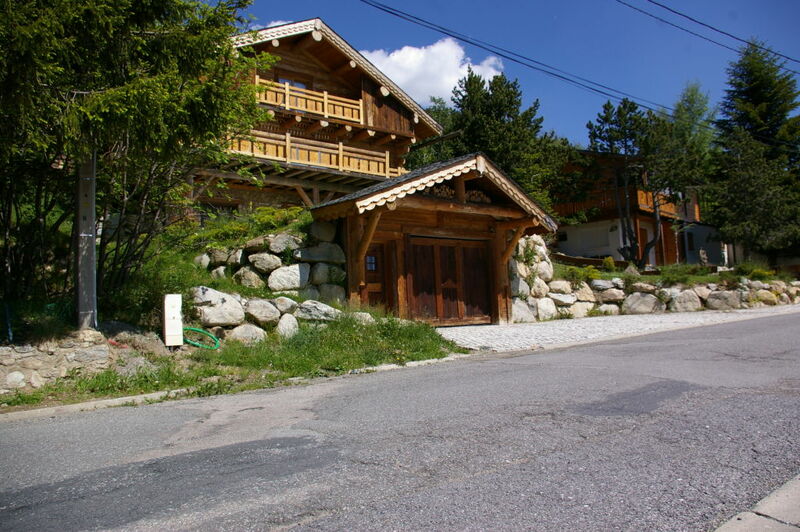 The main activity of OÜ Mountain House is erecting handicraft log houses in Europe. 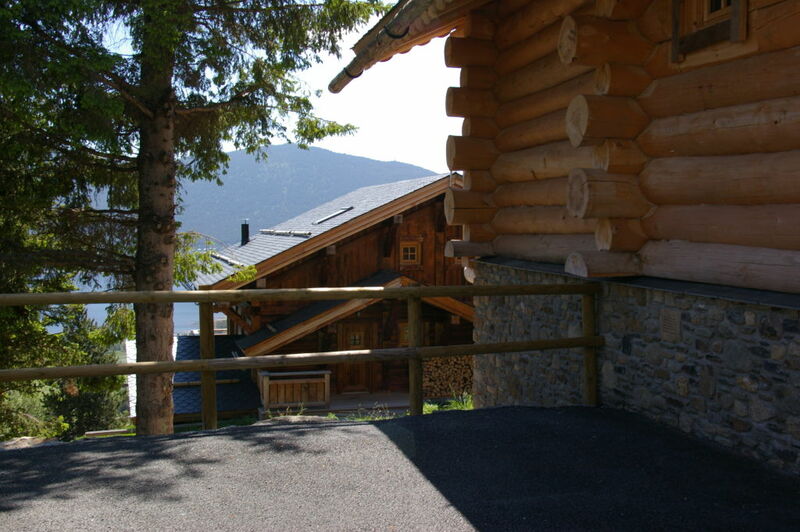 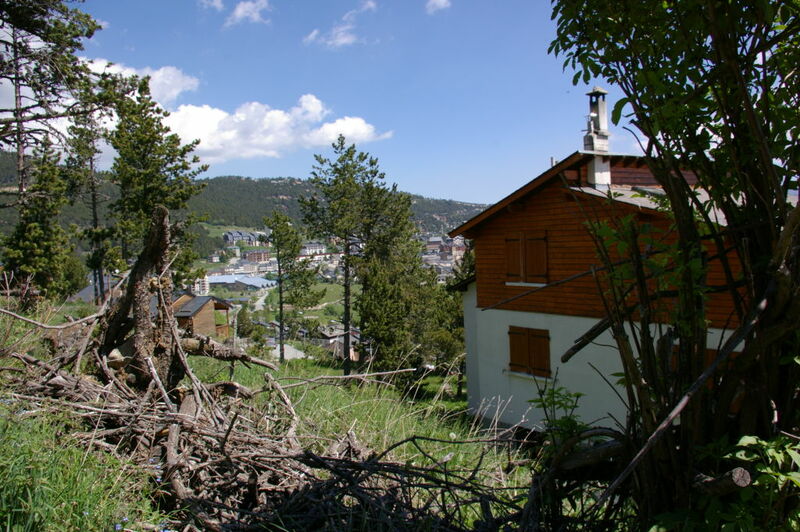 In previous years we have been active at South France, in Pyrenees. 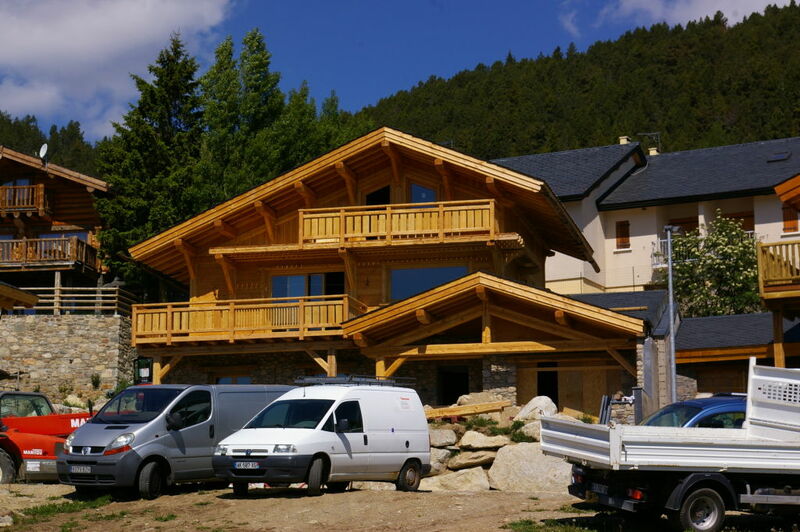 Mountain House has always valued sticking to agreements, while staying flexible and following the wishes and dreams of the customer. 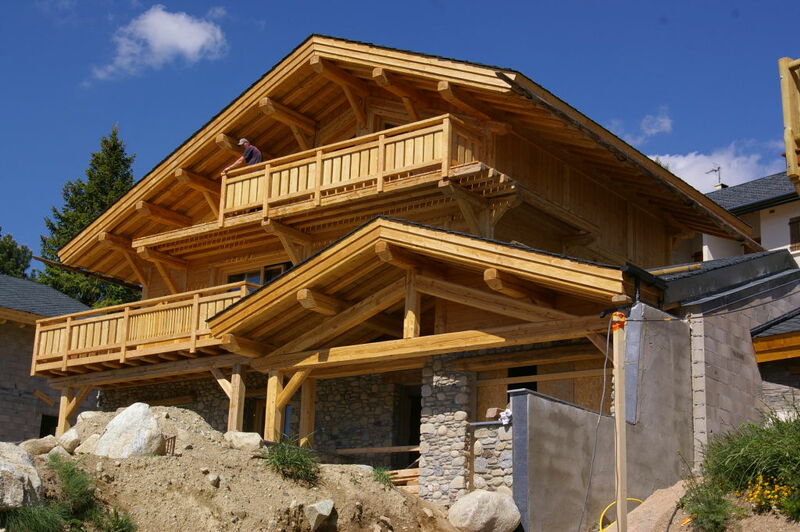 Mountain House is a trustworthy partner. 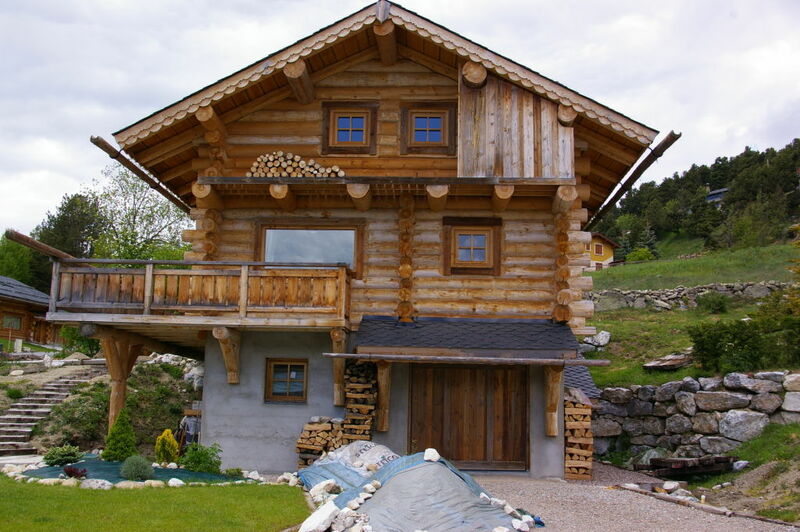 We have been building handicraft log houses both of round and square logs since 2011, and by doing so helped our customers to realize their wishes and visions of a perfect home. 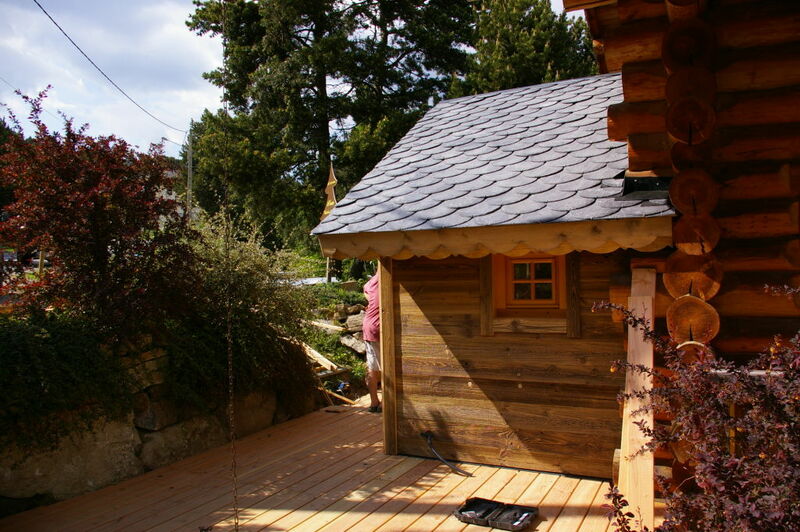 Meanwhile we enjoy the challenge of installing timbered and machined houses and will also be happy to build a new terrace or BBQ-pavilion in your garden or renovate your old house. 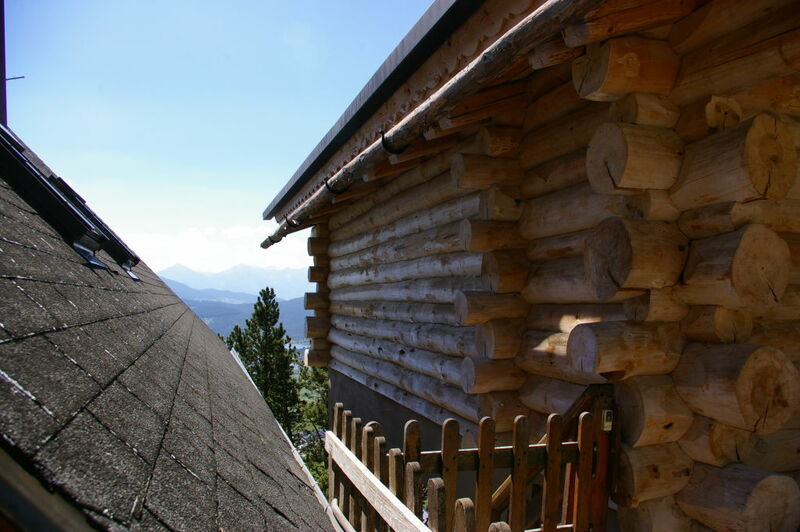 We also age and brush the timber, removing its soft part and bringing out the structure, which can then be stained with different oils or toners for adding some character to the interior. 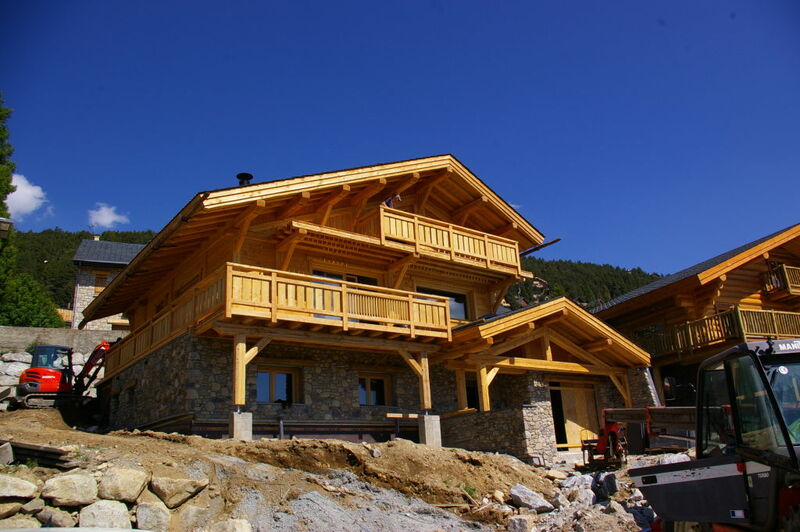 If you are interested, please send us a contact request and we will try to make your visions come true.